If you're anything like me, your wishful weight-loss resolutions have been kicked to the curb an astonishing one month into 2018. But, who can blame us when Miami's budding and bustling food scene is full speed ahead? One of the city's undeniably successful ventures is none other than the thriving food truck scene. 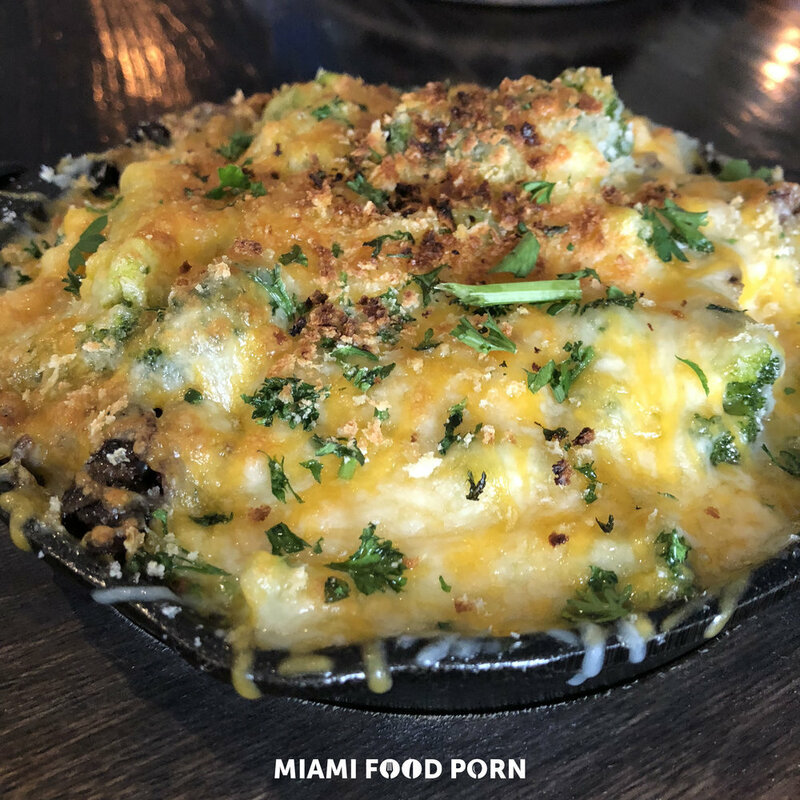 But, if lines of hungry people and nom-ing in outdoor, spastic weather aren't your thing, you can still enjoy all of the sinfully cheesy bites you crave from your favorite mac n' cheese food truck: World Famous House of Mac. On the heels of the food truck's mega success, World Famous House of Mac recently opened the doors to its own freestanding restaurant. And, we haven't stopped cheesin' about it. Can we just agree to make 2018 a cheat year? !